A delicious combination of flavours. The maple syrup complements the tangy twist of the apple. 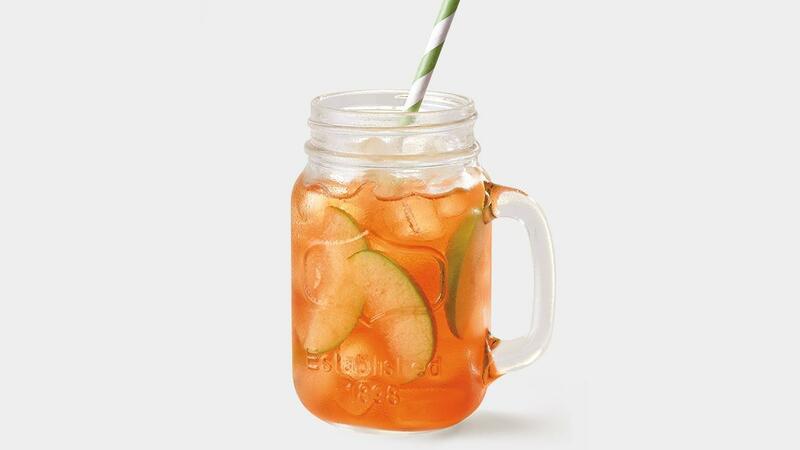 This iced tea is both sweet and refreshing! Garnish with sliced green apple.